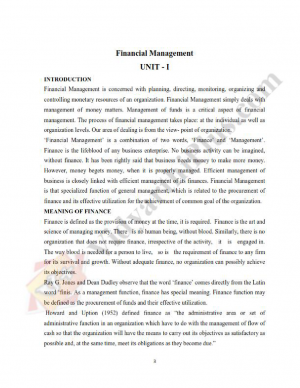 Financial Management (3 Units) Handwritten Premium Lecture Notes, Prepared by Sasi. Specially for Master of Business Administration (M.B.A) Candidates. Syllabus Covered based on Anna University Second Semester M.B.A Syllabus. Legal Aspects Of Business Handwritten Premium Lecture Notes, Prepared by Sasi Kala Specially for Master of Business Administration Candidates. Syllabus Covered based on Anna University Master of Business Administration First Semester. 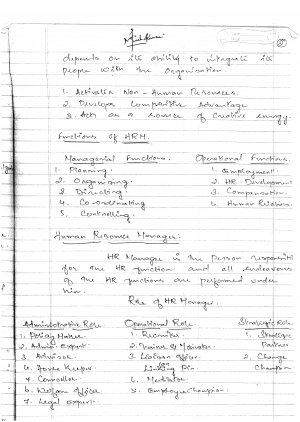 Industrial Relations And Labour Handwritten Premium Lecture Notes, Prepared by Sasi Kala Specially for Master of Business Administration Candidates. Syllabus Covered based on Anna University Master of Business Administration Third Semester. 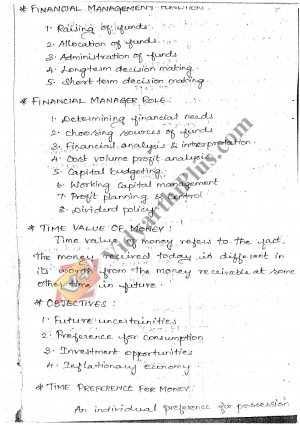 Enterprise Resourse Planning (Units 1 and 2) Handwritten Premium Lecture Notes, Prepared by Sasi Kala Specially for Master of Business Administration Candidates. Syllabus Covered based on Anna University Master of Business Administration Second Semester. 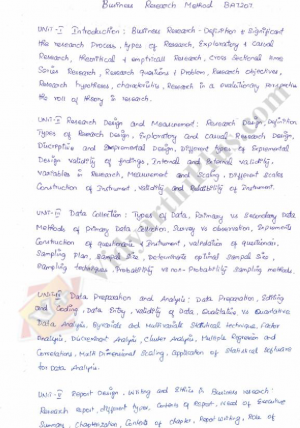 Business Research Methods Premium (All Units) Handwritten Premium Lecture Notes, Prepared by Sasi Kala Specially for Master of Business Administration Candidates. Syllabus Covered based on Anna University Master of Business Administration Second Semester. 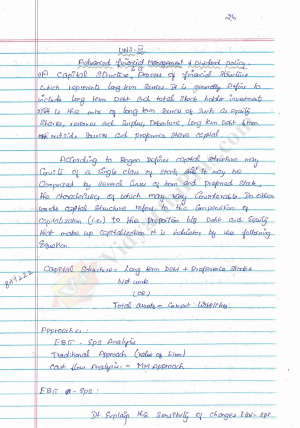 Information Management (All Units) Handwritten Premium Lecture Notes, Prepared by Sasi. Specially for Master of Business Administration (M.B.A) Candidates. 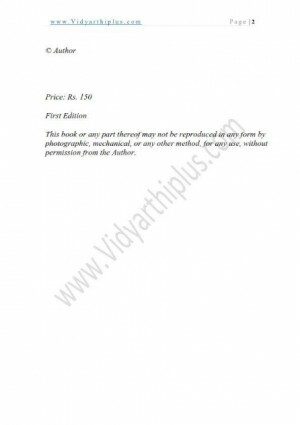 Syllabus Covered based on Anna University Second Semester M.B.A Syllabus.